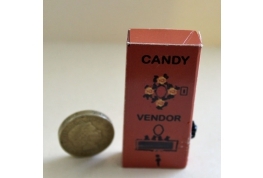 1:12 Scale Shop Counter Display With An Additional Lavender Soap Box Which Is Fixed In Place. 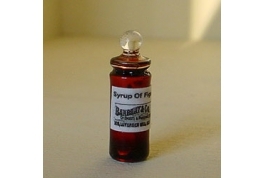 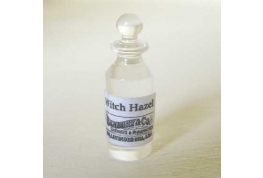 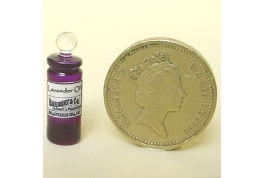 This Miniature Has Been Hand Made In The UK And Is Exclusive To A Miniature Marvel. 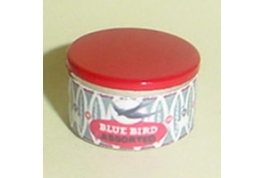 An Exclusive 1:12 Scale Birds Custard Advertising Tin With Removable Lid. 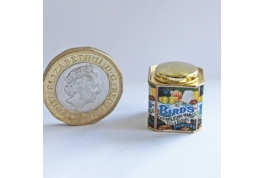 A Superb Tin That Will Look Good In 1:12 Scale Shop Or Kitchen. 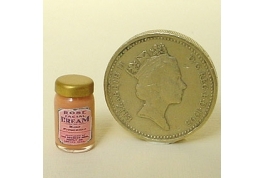 An Exclusive 1:12 Scale Lillies Perfumed Talc Advertising Tin With Removable Lid. 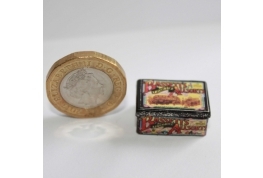 A Superb Tin That Will Look Good In 1:12 Scale Shop. 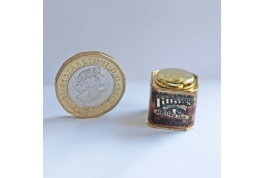 Delightful British Made Quality Street Tin With Removable Lid For 12th Scale Dollhouse Or Shop. 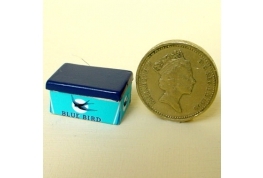 1:12 Scale Blue Bird Sweet Tin With Removable Lid Ideal Miniature Shop Display Tin. 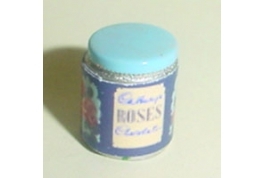 Cadbury's Roses Tin With Non Removable Lid Ideal For 1:12 Scale Shop Settings. 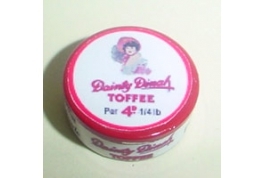 British Made Toffee Tin With Removable Lid for 1:12 scale shop or Dolls house.